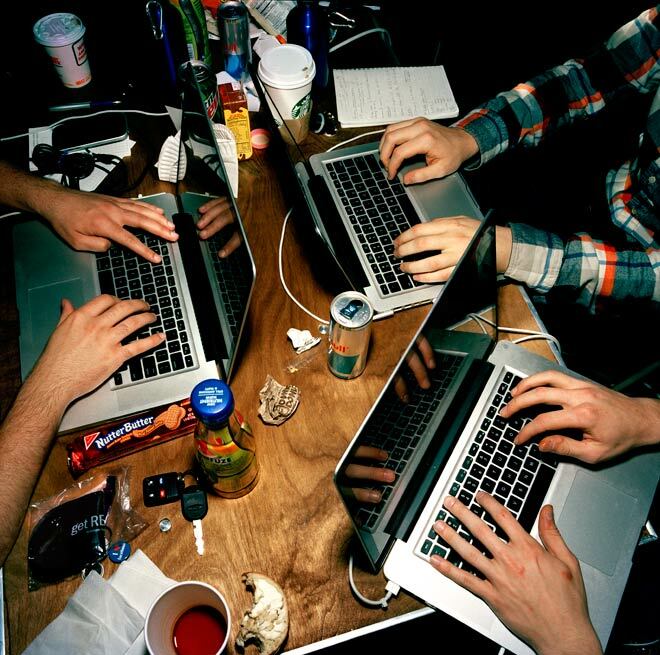 Hackathons offer budding young programmers and developers the opportunity to flex their prowess. EETimes reports that the latest the latest technology to be tested is NFC. The NFC event, entitled “Tapped” saw tech giants like Facebook, Verizon, Samsung and MIT provide the venue for the tech-savvy hackers giving them free reign to stump their systems. Top prize for the hackathon is a $6,000 cash prize with secondary prizes of free hosting and equipment given to those developers who come up with the best use of the technology. Tapped spans six days and encompasses locations in New York, San Francisco and Boston. Participation in the hackathon is free but prizewinners must provide not only inventive uses for NFC but a sound business plan as well. Unsurprisingly for an event sponsored by the likes of Facebook, Samsung and Verizon, a strong focus is being placed on Android exclusive apps using NFC in the realm of social media and gaming. The hackathon will have visual designers on hand to assist the teams with the aesthetic appearance and experience of their apps. Tapped organizers maintain that any apps created by participants— developer code, ideas and thoughts included— will remain theirs. Rather ominously, organizers also warn participants that contribution to the event means that their ideas are no longer private. Registration for Tapped is open to all, but organizers are especially interested in female applicants as the current field of participants is overwhelmingly male. Read the full EETimes story here.